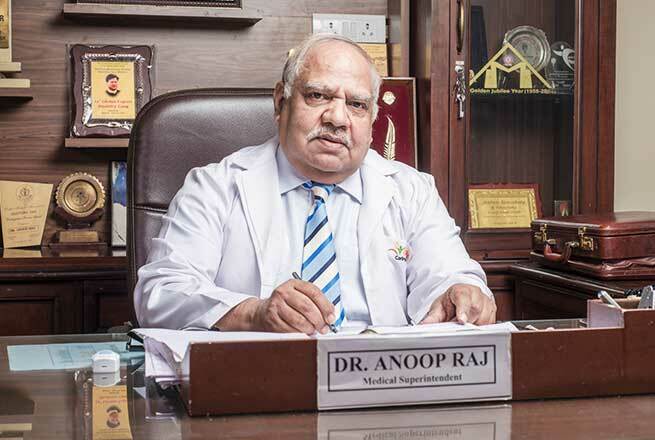 Currently working as a Professor & Medical Superintendent in Department of ENT, Head & Neck Surgery of Sharda hospital, Greater Noida, Dr. Anoop Raj has 41 years of total experience in teaching and surgical. 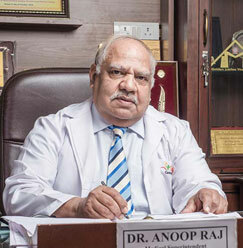 He started his teaching career as an assistant professor in Maulana Azad Medical College in 1985 and gradually rose to the post of Director Professor and head of the department in 2004 where he has worked till October 2016. 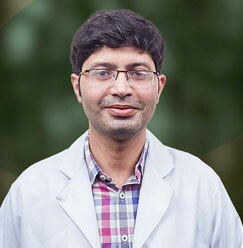 He has been at various institutes as WHO fellow like House Ear Institute: Los Angeles, Boy’s Town National Research Hospital, Omaha and New York Eye Ear Infirmary, New York, USA. He has also been Hony Consultant and advisor to DGFAMS, Ministry of Defence for six years from May 2002. 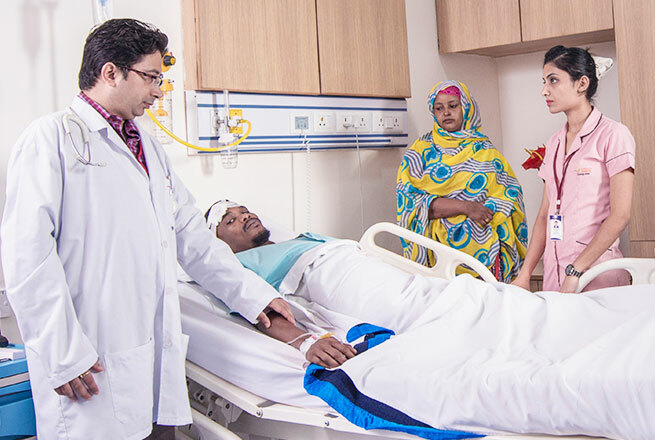 He has also worked as an assessor for Medical Council of India for reviewing medical colleges to assess teaching standards. Also, he served as an inspector at MCI and expert for selection in Union Public Service Commission of India and various States Public Service Commissions of India. 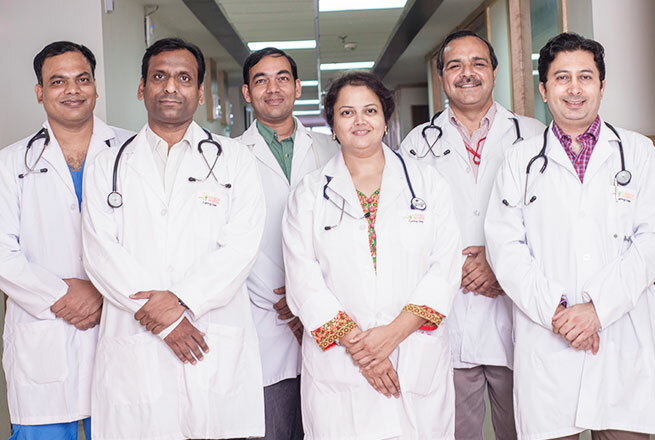 For his distinguished services he had received State Award for service doctors in year 2001-2002 by Govt of NCT Delhi. AOI and Poster award in Rhinology society.